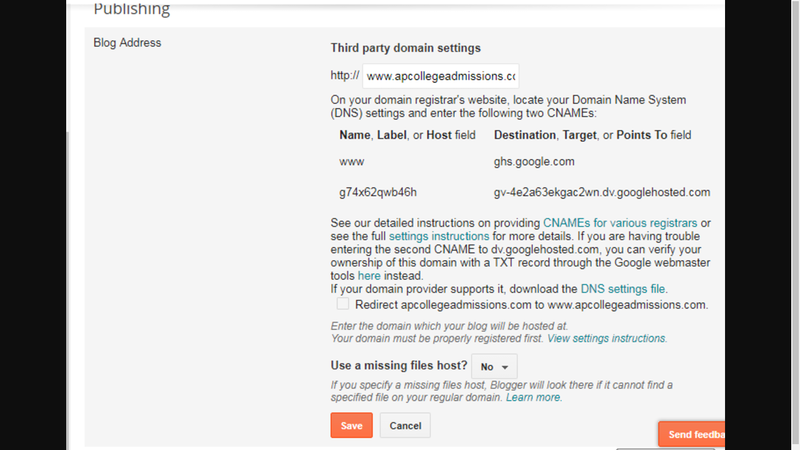 The "Another blog ..." / "Not Found" condition is not desirable - for a working domain. The condition, in general, appears to be an unavoidable result of the flexible Blogger custom domain design. A Blogger custom domain published blog can be one host in a domain cluster, that can also include a Tumblr blog, a WordPress blog, any number of third party hosted websites - and even an odd feature like a forum. 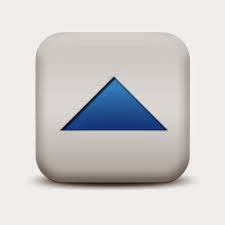 Blogger custom domain publishing is a powerful feature. Blogger custom domains can be purchased from (almost) any registrar - and can use DNS provided by (virtually) any DNS host. It's more powerful than competing Internet services. Use of "CNAME" referral, to connect the blog and domain, is innovative, and smart. Custom domain publishing does some of the domain processing from your computer - instead of solely from Google. Use of your computer, unfortunately, involves computers and networks uncontrolled by Google - and may lead to occasional database corruption, and to "Another blog". Custom domain publishing depends upon DNS - and DNS is an Internet service controlled by neither Google or any blog owner. "Another blog" and "Not found" are two displays, caused by one problem. The mysterious "Server Not Found", seen occasionally, is similar to the classic "Another blog ..." error. In many cases, righteous DNS addressing is present - but broken links, in the Google database, leave the blog displayed as “Not found”. "Another blog" is seen by the blog owner, when publishing - and "Not found" is typically seen by would be blog readers, and search engines, after publishing. An experienced blog owner would generally prefer the former, to the latter. The owner, when seeing "Another blog", can fix the problems - so prospective readers and search engines can view the blog, without seeing "Not Found". "Error 12" is the best known, but not the only, "Error". "Error 12" is the best known "Error" - but not the only one. There appear to actually be several dozen different variants of "Error 12", which refer to problems with the Publishing dashboard wizard. We've seen "Error 32", at least. 32 "Error" codes is nowhere as complex as 36^6 "bX" codes - but it's a start. An example of the infamous "Error 12", seen long ago. Earlier, "Error 12" was seen when domain ownership verification was needed, when publishing to newly setup domains. We have, during the past year, seen reports of Publishing problems labeled "Error 13", "Error 14", and "Error 32". "Error 12", in reality, is not an actual error condition - it is simply a domain, requiring normal ownership verification. Recently, the "Error 12" label was removed from the "domain ownership verification is needed" display - and now, we simply see the label "Third party domain settings". "Error 13", "Error 14", and "Error 32" appear to also involve domain ownership verification - but with slightly different circumstances. There may also be some "Error" numbers which involve features other than domain ownership verification. And some "bX" codes are caused by bogus DNS addressing, encountered during custom domain publishing - like various "Error" codes. The "Error 12" seen now, with verification instructions re written - and without the "Error 12" label. Ownership verification has become both more flexible - and less necessary. 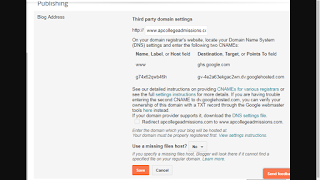 Domains purchased through Google Domains don't need ownership verification, when purchased under the Blogger / Google account as the blog owner. The Google Domains service, originally available only to USA residents, is now (as of August 2018) available in Australia, Brazil, Canada, France, India, Indonesia, Italy, Japan, Mexico, Netherlands, Spain, Thailand, UK, USA, and Vietnam..
Also, Blogger now accepts domain ownership verification using options available through Google Webmaster Tools - the latter now itself known as Search Console. 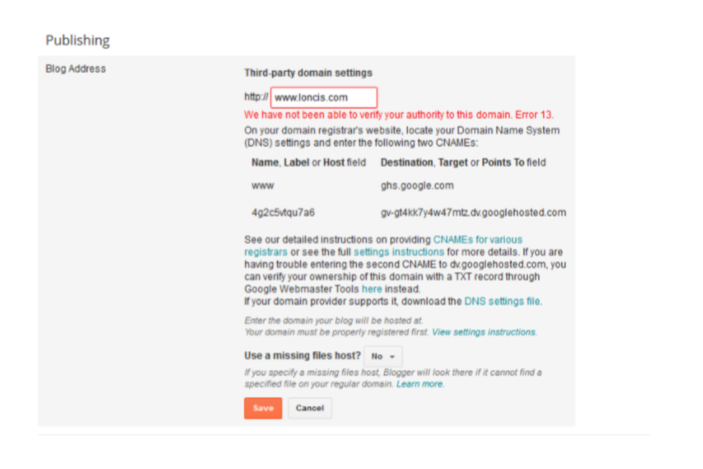 These options offer verification ability to blog owners who can't use simple "CNAME" referral. Originally, addition of a new "CNAME" was necessary, for each use of Publishing - with a new BlogSpot URL involved. After Blogger tuned the verification process, we noted that the second "CNAME" is only required for a new, unverified domain - and not always that, either. With the "Error 12" designation retired, the other Publishing "Error" labels reference actual error conditions - and may offer more diagnostic ability than the monolithic "Another blog". For people fortunate to be able to use Google Domains, purchase and setup of a non BlogSpot address is slowly becoming a project more doable by blog owners, instead of by tech experts. And the "Error 12" variants will make diagnosis of common publishing errors more possible. 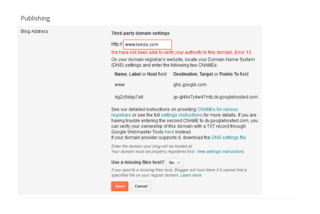 When Blogger added domain ownership verification to the custom domain publishing process in 2012, blog owners started seeing the mysterious "Error 12", suggesting that ownership verification was required. We've seen various other "Error" codes in the past 5 years, - some also referencing ownership verification, and others referencing other publishing problems. It appears that the various "Error" codes are used to identify problems encountered in the Publishing wizard, similar to how the bX codes are used to identify problems in Blogger, in general.